For over 47 years the Mid-Atlantic Boat Show has been the place to get your family ready for the boating season. This year’s event brings it up a notch and offers more than has ever been seen in the area. More now than ever boating is just a part of a much bigger lifestyle that includes all aspects of water-sports… pleasure boating, skiing, fishing, real estate, docks, boat lifts, swimwear… It’s all a part of the Boating Lifestyle and it’s all available to you and your family under one roof for 3 days. Family Boats for Every Lifestyle and Every Budget. 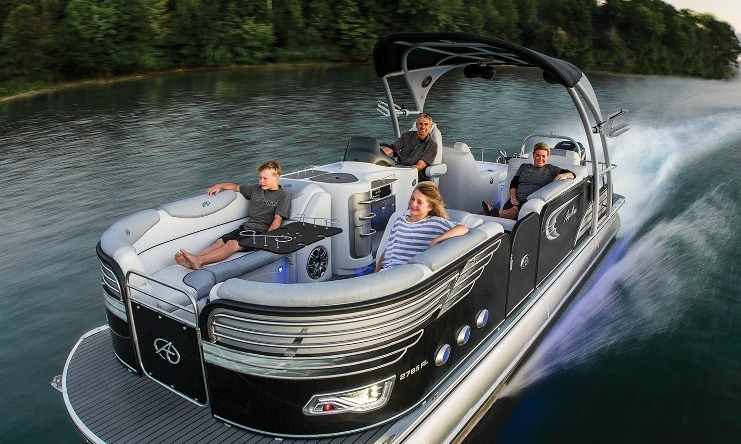 For many, boating begins with the family sport boat. 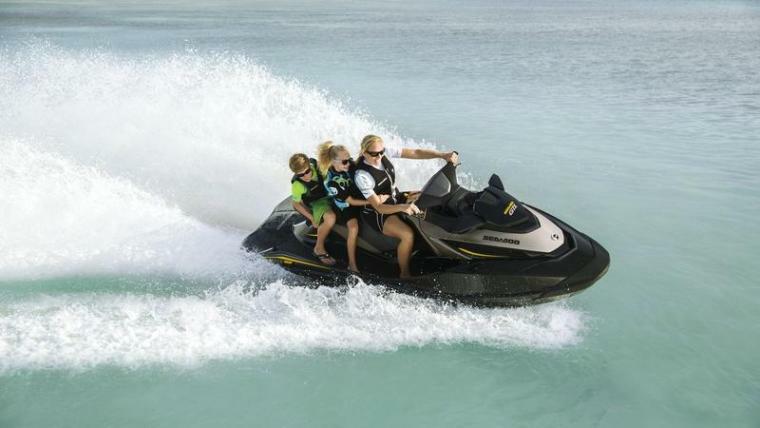 Bow-riders & deck-boats ranging from 16 to 32 feet is the perfect way to introduce the family to water-sports. You’ll find the best selection of family run-a-bouts at this year’s show. With so many models and floor plans to choose from, the Mid-Atlantic Boat Show is the perfect place to compare & shop. With 8 world titles and victories in more than 100 individual races the Miss Geico “Super Boat” has become a “Super Fan” Favorite. The Mid-Atlantic Boat Show is thrilled to be a part of the promotional tour that this awesome machine and crew is making this year. Stop by the display and meet the men behind the scenes and… while your there…. Ask how Geico can be a one stop shop for all your families insurance needs. 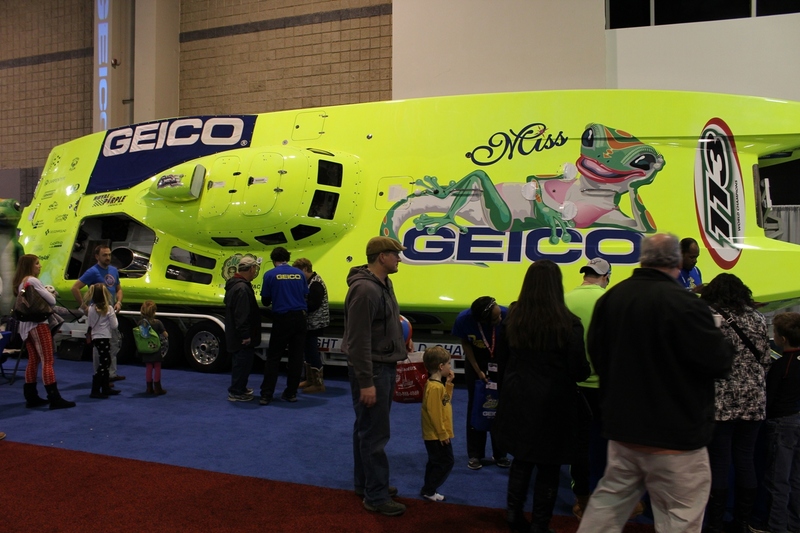 The Miss Geico will be on display all 3 days. It’s a Pontoon World and We’re Living In It! Sun and relaxation takes on a whole new meaning when it takes place on a luxurious pontoon tooling around the lake. This year’s show will showcase over 100 pontoons of different designs and sizes. Skiing, fishing or just relaxing, there’s one for every budget. This will by far be the largest collection of pontoon boats you’ll find at any regional event this year…..and oh yeah…the best pricing you’ll find as well. Just coming to the Mid-Atlantic Boat Show makes everybody a WINNER. There is no better win than spending the day …or the weekend…. boarding boats…seeing the new watersports gear… or just hanging out with your friend talking about Summer Fun. But wouldn’t walking away with a little FREE STUFF make it that much sweeter? 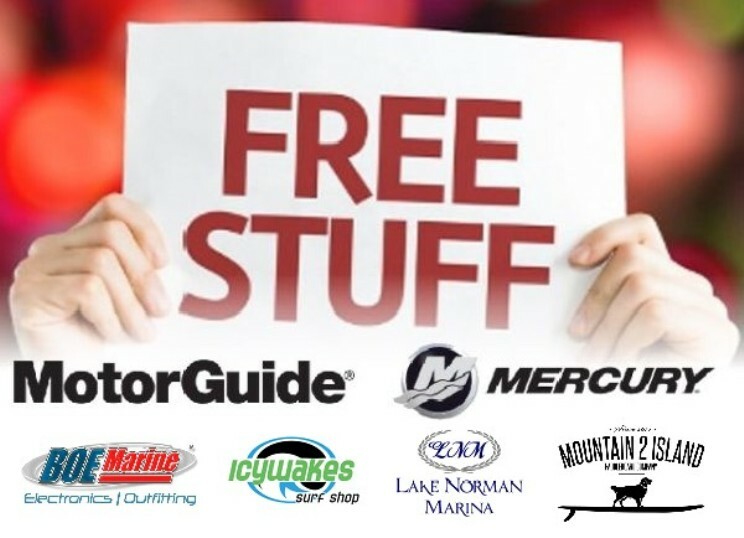 Thanks to the vendors at this years show we have some AWESOME free gifts to give away to randomly drawn attendees. We’ll draw lucky winners on Sunday January 27 4pm. Be sure to sign up in the show lobby. You do not have to be present to win…No sales calls….and no purchase is necessary. 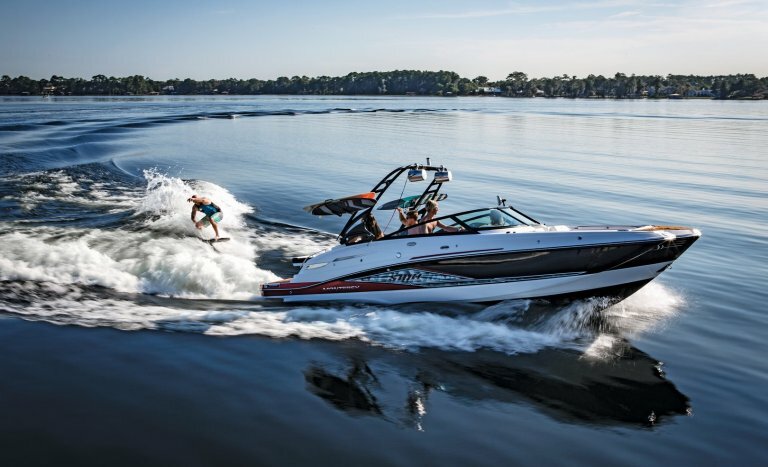 The ultimate of personal enjoyment on the water. The 2019 personal watercraft selection at this year’s show will surpass any show in the past. All the national brands will be represented and most of the models offered will be on display to See, sit and stand on…the Mid-Atlantic Boat Show is the perfect place to compare & shop. 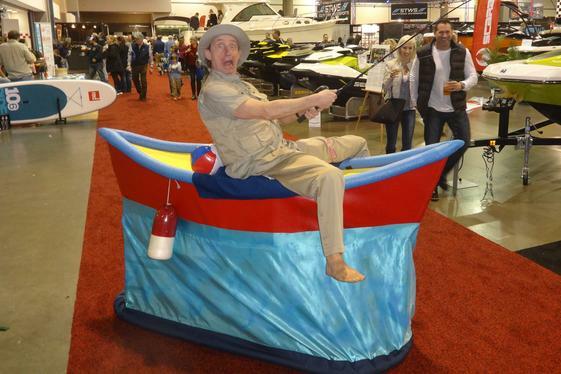 As an official ambassador to the Mid-Atlantic Boat Show, we invite you to stop and enjoy the antics of Captain Bill “Floaty Boat” Robison. Captain Bill will entertain the entire family as he searches for the high seas during the event Friday, Saturday & Sunday.